You might remember Bill Niels—founder and creative director behind Pittsburgh based clothing brand, Daily Bread—from the track coincidentally titled, Bill (feat. Earl Sweatshirt), off Mac Miller’s side project, Delusional Thomas. Bill was one of my favourite songs off that mixtape so I was intrigued by this release. Campfire, produced by Larry Fisherman, starts out with this off-kilter guitar riff that I immediately connected with. As soon as Bill’s verse came in with the drums, I was sold. 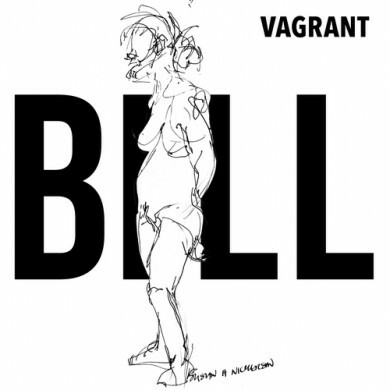 This is a really solid track (minus Ab-Soul’s verse), and you can check out the rest of Bill’s debut mixtape, Vagrant, here.